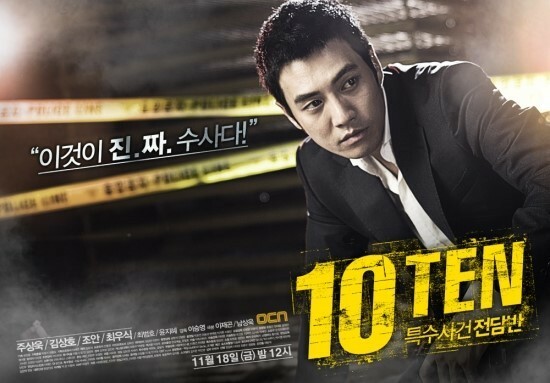 Actor Joo Sang Wook is giving a very positive response to suggestion to continue to act in session 2 of Special Affairs Team TEN. In the afternoon of January 11, 2012, he accepted the interview of reporters, and when answering the question related to popular drama Special Affairs Team TEN, he gave a positive answer to the proposal for appearing in the second season sequel of Special Affairs Team TEN. The same morning, the grop leader Park of CJ E & M’s TV series production 1 team of broadcast business department said, “Thank you very much for the enthusiastic support and love for Special Affairs Team TEN. Currently the production team and the main cast members are actively considering about the season 2, so the decision will be made in the near future,” affirming the positive news on season 2.